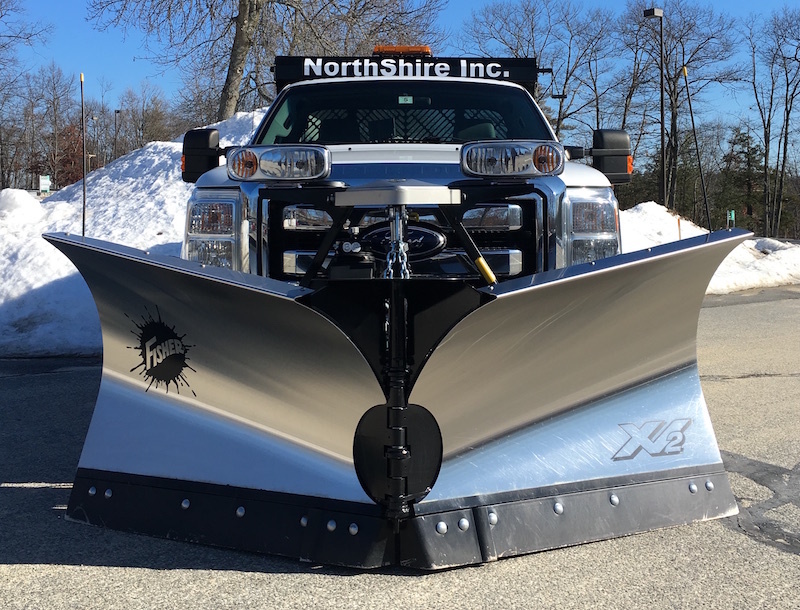 NorthShire Inc. performs a variety of snow and ice management services for businesses and associations both large and small on either a per storm basis or seasonal contract. We also offer a variety of additional services including skidsteer/loader work, snow hauling, and salting. 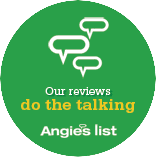 From small offices to larger residential communities and commercial parking lot clearing to walkway/patio/deck shoveling as well as sand/salt applications and ice dam management we are here to serve you. We offer round the clock emergency services to our customers for peace of mind during the most adverse weather conditions.